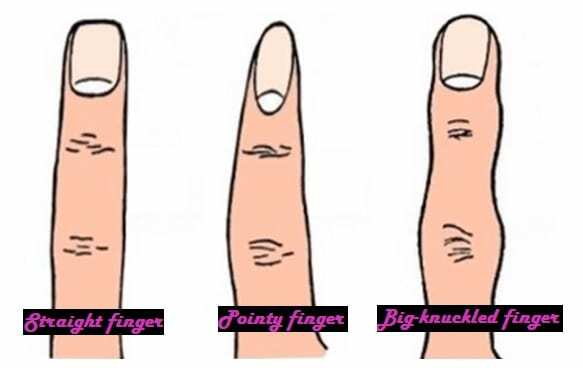 Take a look at the 3 common finger shapes and sizes and find out how your finger shape represents your personality. We also threw in a few information on what your fingers say about your health risks. You are tough on the outside, soft on the inside. In the outside world, you appear to be very strong and unemotional but in reality, you are as emotional as every other human being. There are times when you are seen as arrogant and eccentric. You mostly just opt to be silent that’s why some might see you as a snob though you are really just tactful and careful of what you say. You hate being lied to. Health: You do not have to worry about heart attack as you always tend to keep your emotion in check. You still believe in happily ever after and can be a little naive. 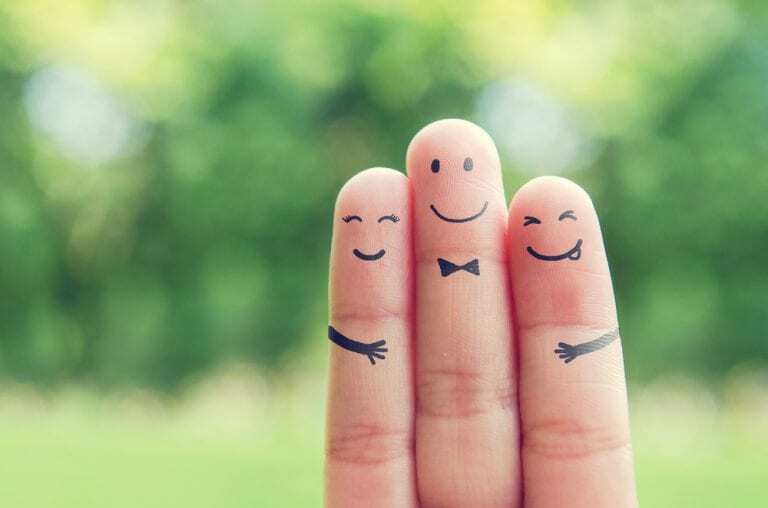 You are sensitive to other people’s feeling especially of those you care deeply about. Though you don’t want to take credit for your good deeds, there are times when you go out of your way to make someone happy. You are very loyal hence you also get easily hurt by any type of betrayal but you are also quick to forgive. You are a dreamer and a go-getter. Health: You love sweets and you better find a way to neutralize your glucose intake. You don’t easily adapt to changes and is afraid to go out of your comfort zone. Routine is everything to you hence your life is almost mechanical. However, this doesn’t mean you lack emotion. You have respect for others opinion but don’t always agree with what you are told especially if it means having to try something new. Health: No risk factor. You are always in the safe zone anyway.